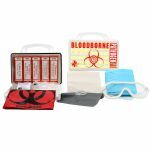 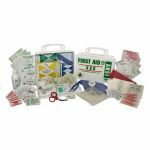 Is your OSHA/ ANSI first aid kit running low on first aid supplies? 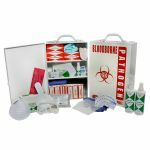 No need to get a new kit. 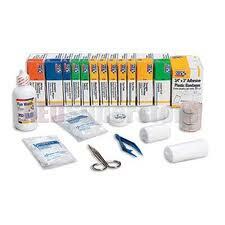 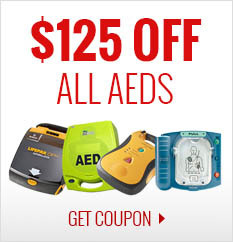 Just refill it with one of our First Aid Kit refills. 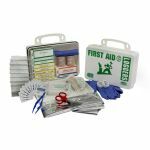 Our unitized refills have everything required to restock your First Aid Station and keep you in compliance with OSHA regulations. 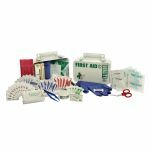 Each refill is for a specific size and configuration of first Aid Kit; so make sure you order the correct size of refill to fill your particular First Aid Kit.